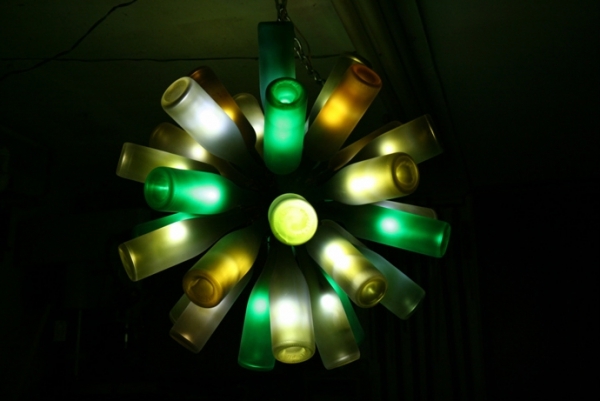 Recycling is much more than a trend, it can become a way of life. 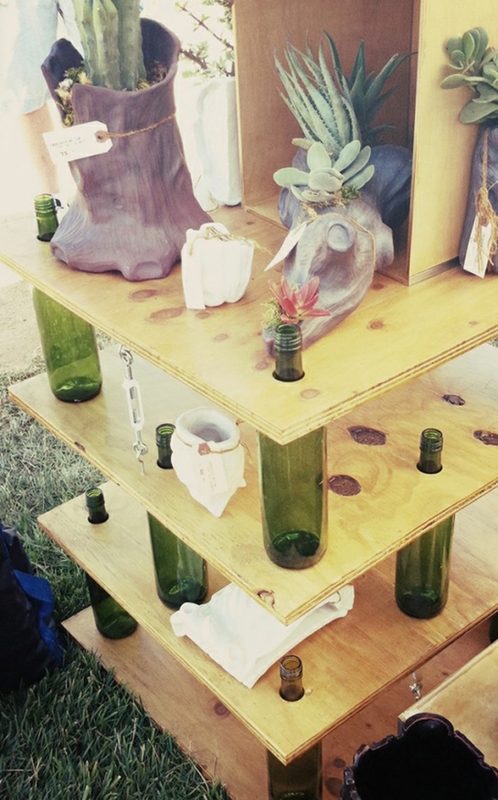 Creating wonderful pieces for your home or garden from what used to be classed as trash is a great way to show off your creative flair. 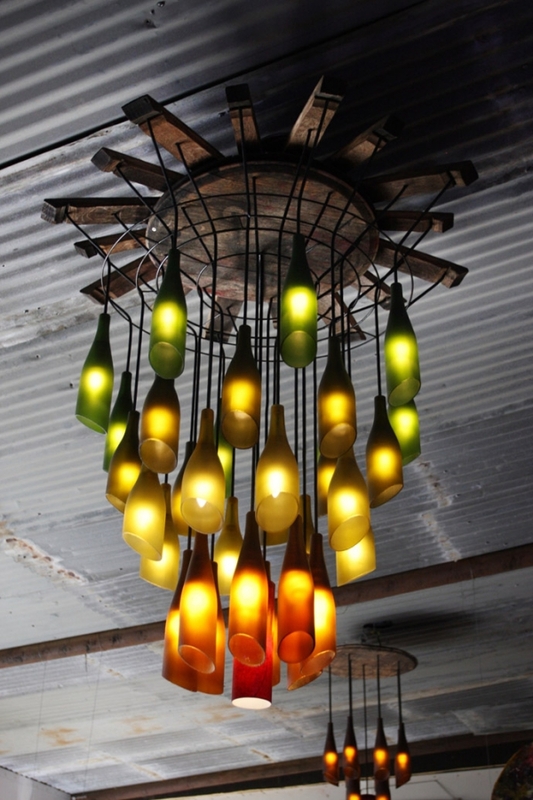 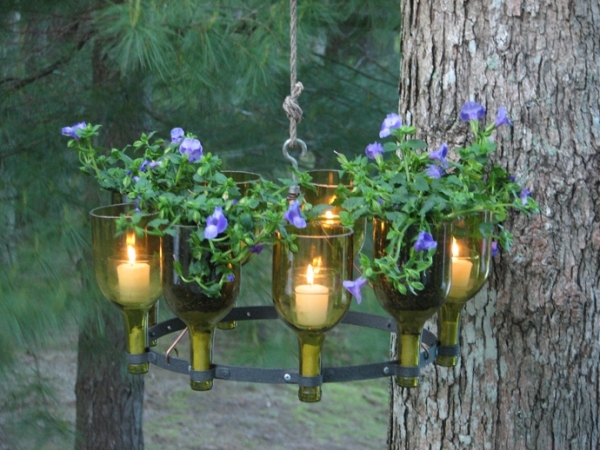 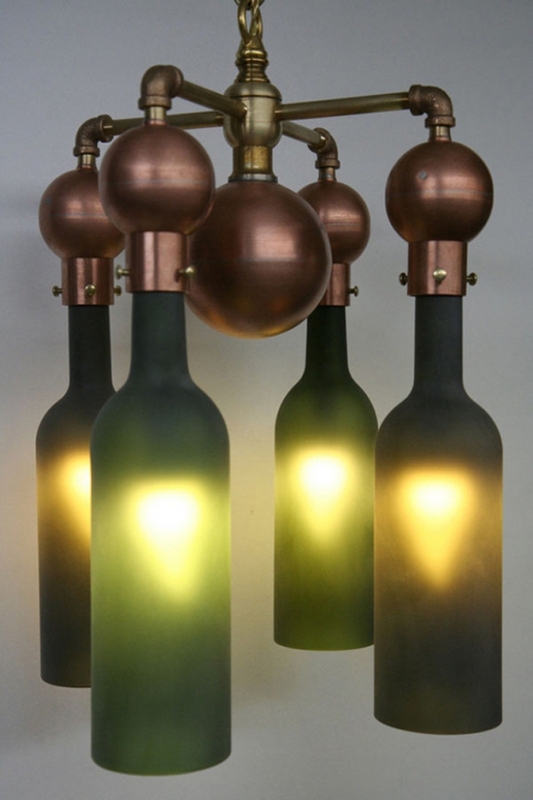 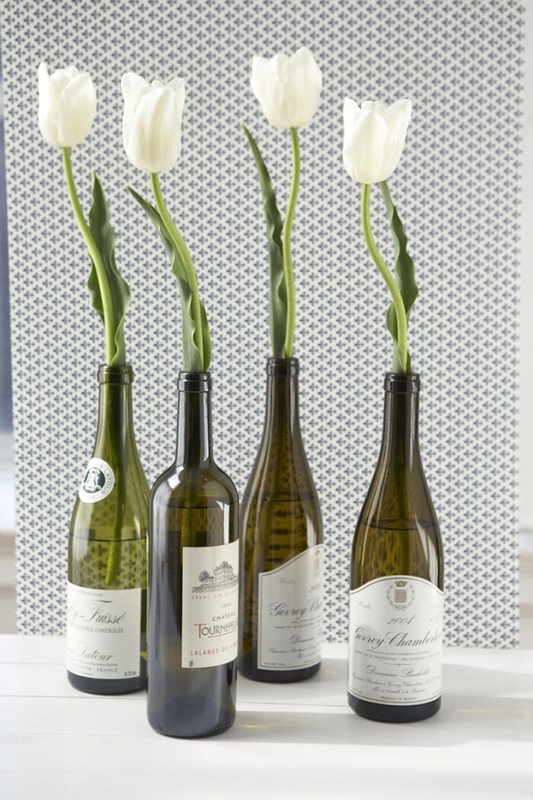 Wine bottles are great to recycle and can be made into many wonderful things, more than most people would ever imagine. 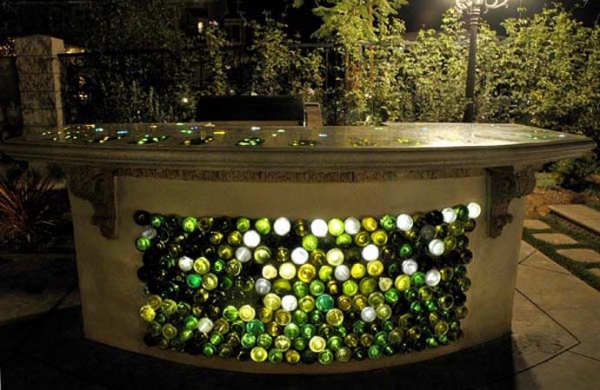 Here is our run down on innovative ways to recycle those glass bottles. 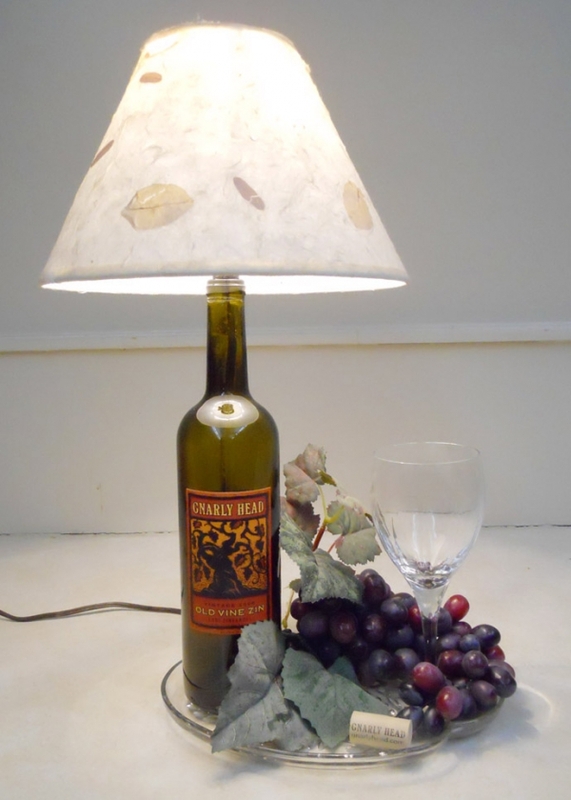 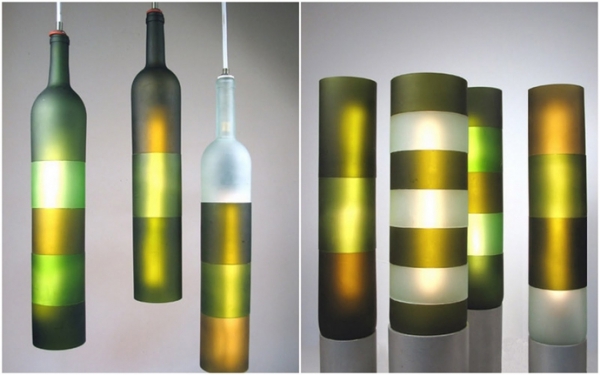 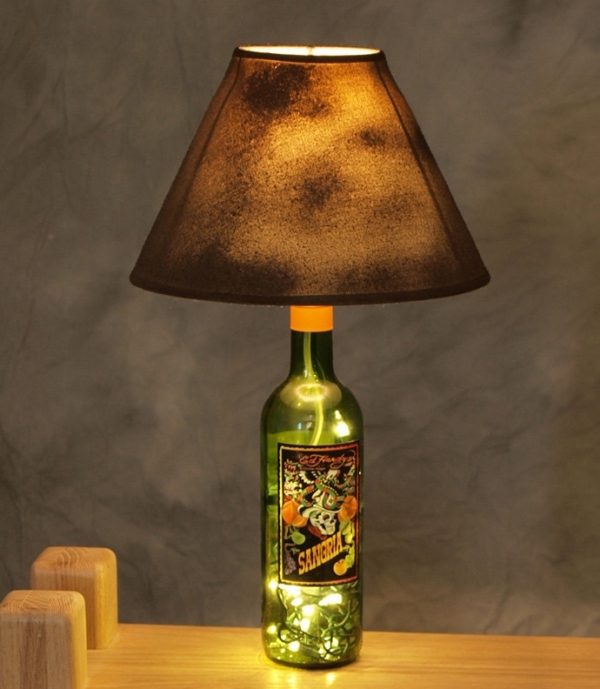 Create a unique table lamp from a used wine bottle, all you need is electrical cord, a shade, plug, bulb and fittings. 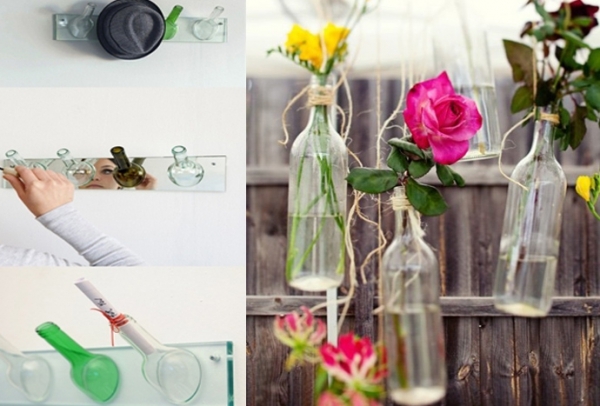 This is a project that needs minimal knowledge and can give impressive results. 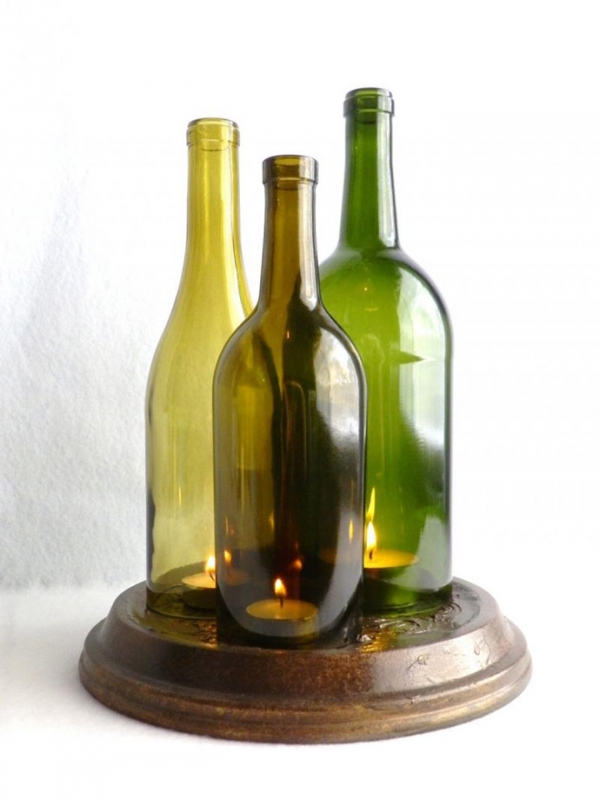 If you are not comfortable dealing with electrics you could make a lovely candle holder instead. 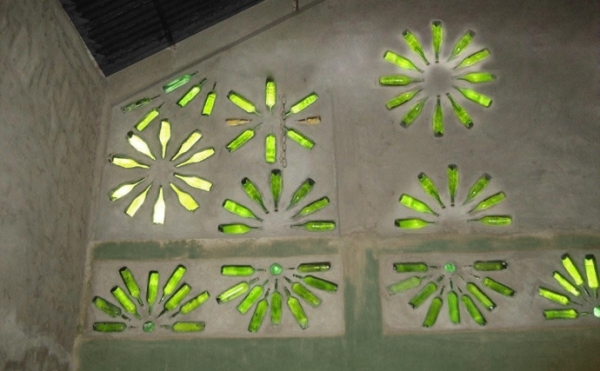 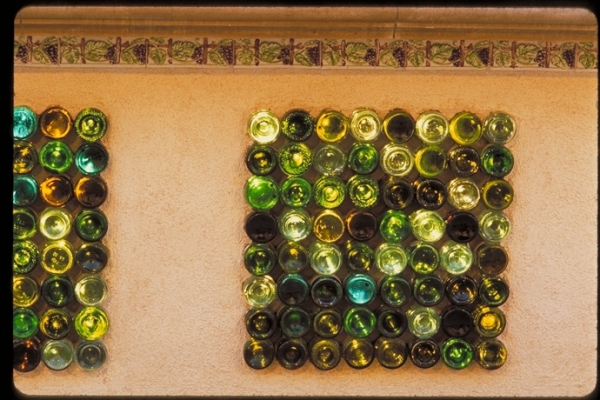 Build your bottles into a wall, allowing natural light into a room in an unusual way. 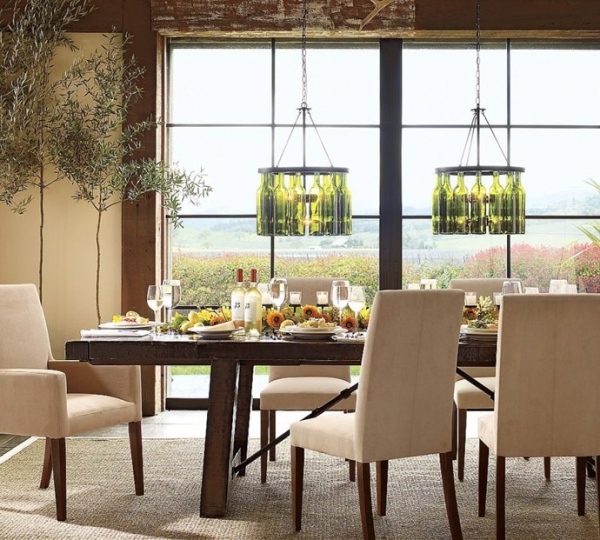 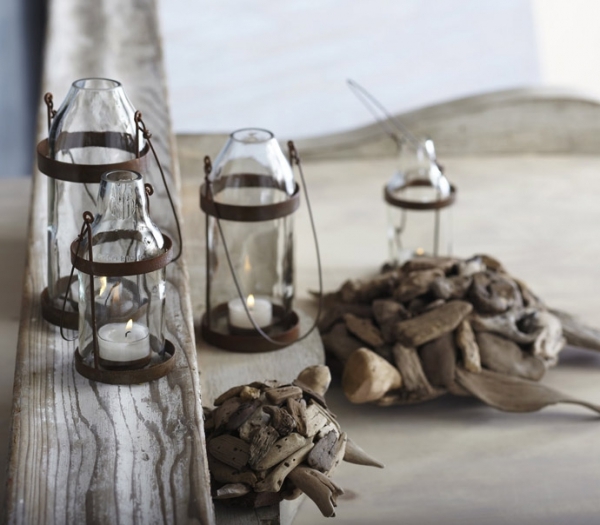 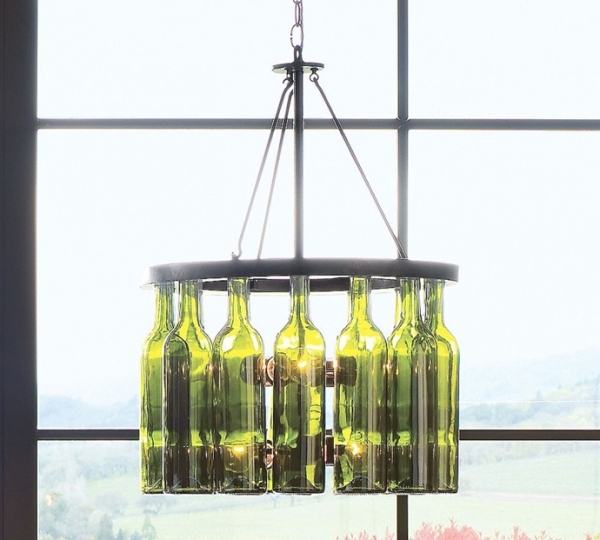 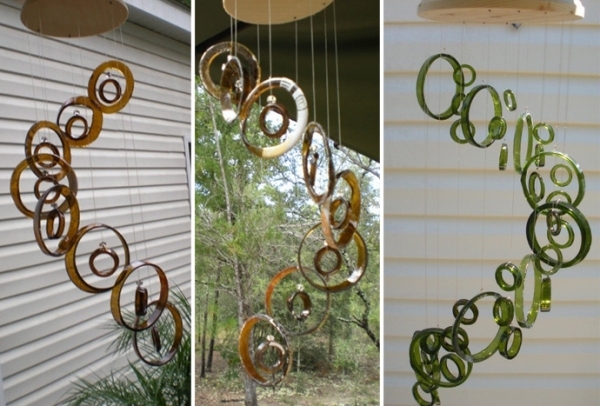 With a few tools and some patience you can make wind chimes, chandeliers or even storage units with glass bottles. 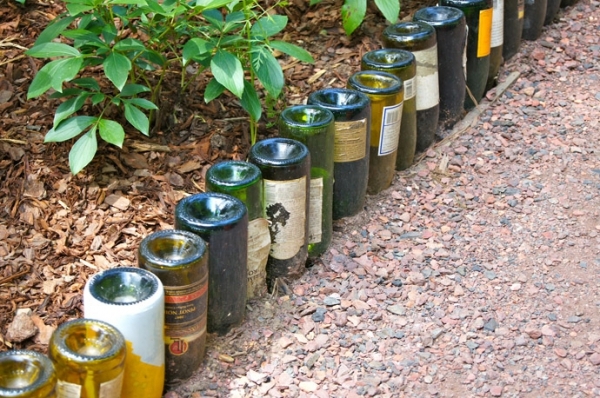 Recycled wine bottles can be used to make attractive garden borders or can be painted to make personalized gifts. 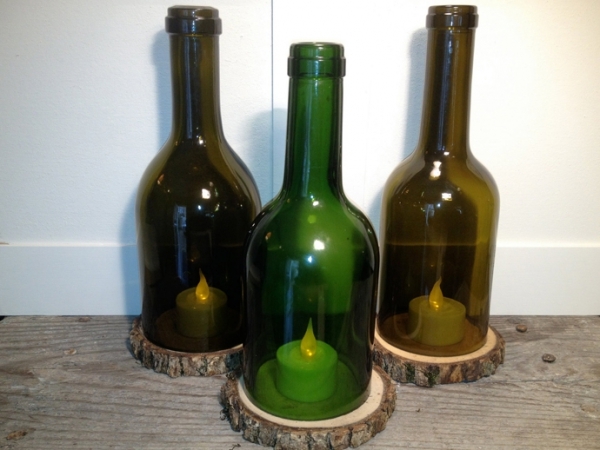 They are just one of the many household objects that can be recycled and transformed with a little love and some inspiration.